Bailey Dailies: I'm Loving It!! Woop woop! It's Friday! I"m ready for the weekend to start--aren't you? Here is a look back at the things I'm loving this week! Get those thinking caps on and get ready to link up those summer sweets recipes! So if you know my family at all, you understand why it is hilarious that my dad has a garden. He isn't very outdoorsy but has really gotten into his vegetable garden the past few summers and it cracks me up. He grows TONS of peppers and always gives them to me because Forrest likes them. Yes, he does, but we simply can't consume the quantities of peppers that dad grows. Last year I ended up throwing so many away and it made me kind of sad. Always the planner, this year I took the bull by the horns and decided I would be prepared when the peppers started rolling in. I have my pepper recipes all pinned on pinterest, but first, I tried my hand at pepper sauce. 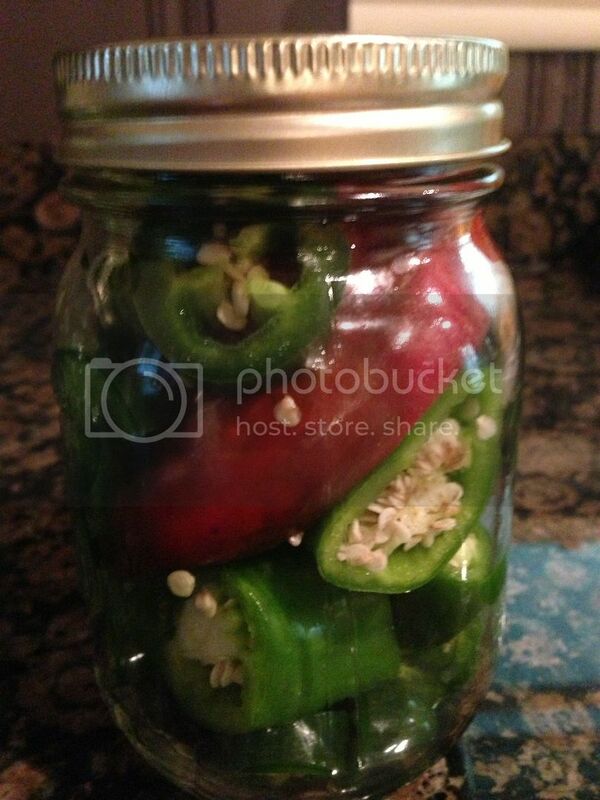 After I washed and dried the peppers (jalapenos, chilis, banana, and maybe some other kinds I didn't recognize) I cut their stems off and put them into canning jars I had left over from making fall trail mix. 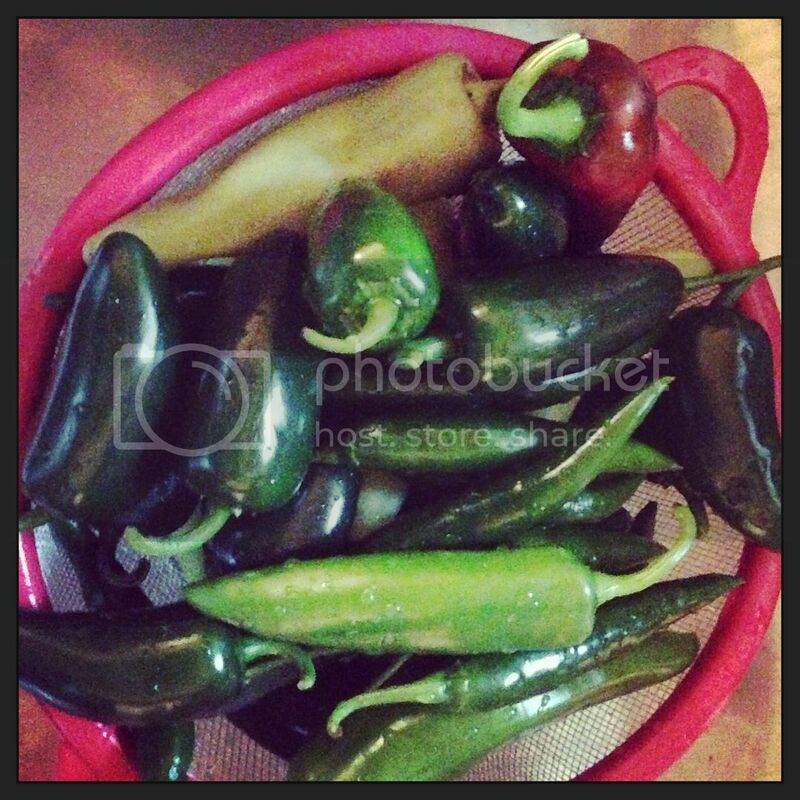 I put the big ones in first and filled in the spaces with round slices of jalapeno. Then, you just fill with vinegar and let sit in the fridge for a month or more! WARNING: use gloves when you are handling hot peppers, such as jalapenos!! I didn't and my hand literally got burned! It swelled up and stung for the entire night and the whole next day. NO FUN!! But hey, at least my sauce turned out cute (the main goal, of course). 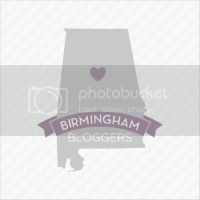 I'm going to print some fun labels and give these away as hostess gifts once they are ready! You know that some of my favorite people in the world are our friends the Gandhis. They used to live on our street so we saw them all the time but since they have moved, we don't see them as often. To remedy that we try to get together for a quick and easy dinner whenever we can. 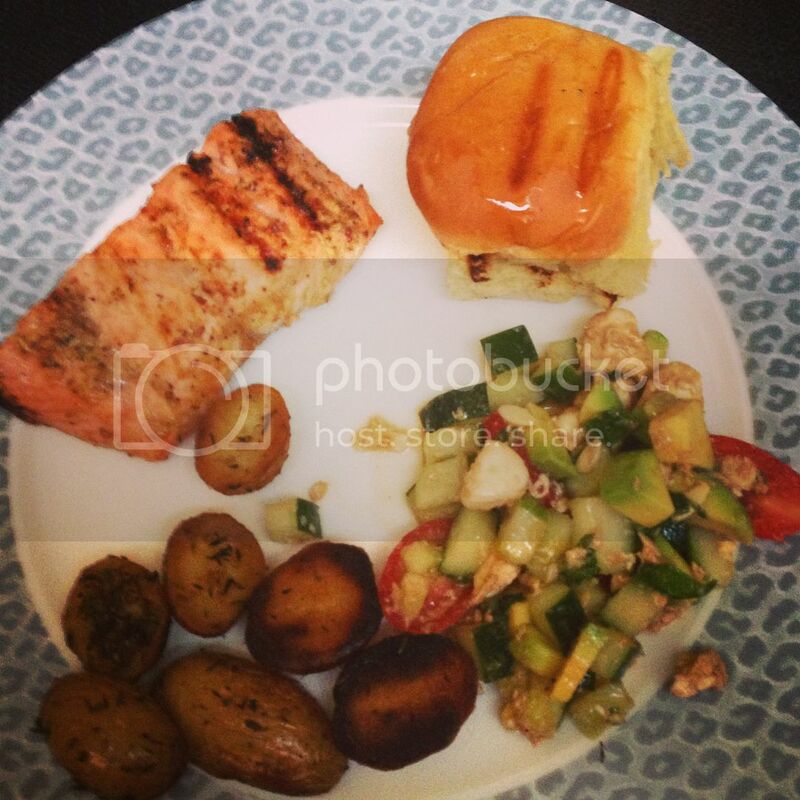 Last night they hosted us for a delicious dinner of grilled salmon (I am AMAZED at Mamatha's grilling skills), roasted potatoes, toasty rolls, and wine and wine and wine. I brought a Caprese summer salad, which was a new recipe I had been wanting to try. It was easy to throw together and used fresh ingredients--hello healthy! Here is the recipe--hope you will try it out! Wash and dry the tomatoes. Cut them in quarters. Place the cukes, tomatoes, avocado, basil, and mozzarella in a bowl. Pour on the oil, vinegar, garlic powder, and salt and pepper. Mix thoroughly. My sister isn't the only one famous in this family! 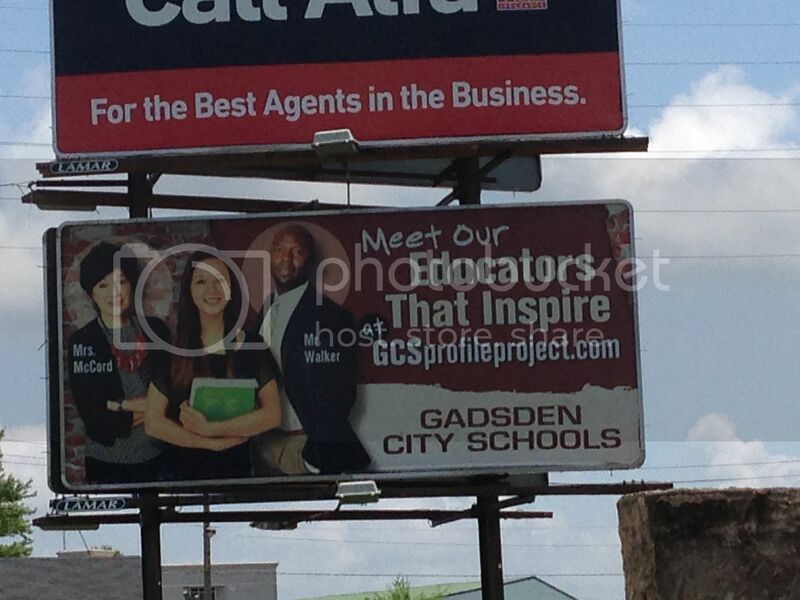 My mom is on a billboard for the high school. Doesn't she look pretty??? What are you loving this week? Let me know below!! Have a fun and safe weekend and I will see you back here on Monday for Mouthwatering Mondays!! I am so trying this salad this weekend!!! This summer salad looks too yummy . And your mama? it is just too awesome to see her at billboard , woohoo!